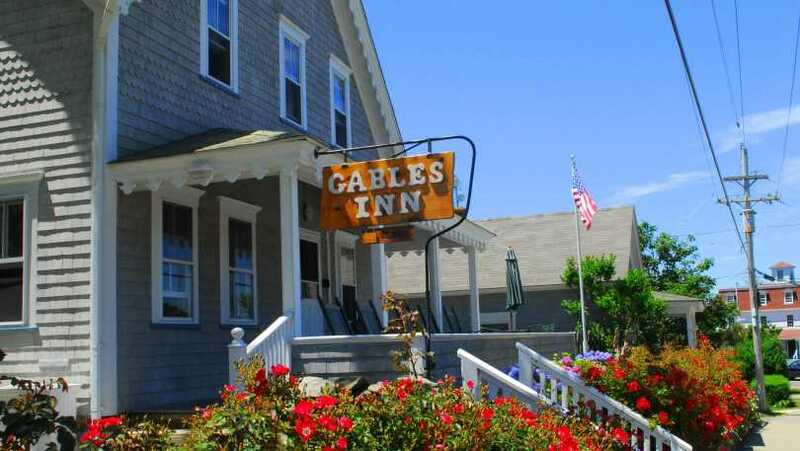 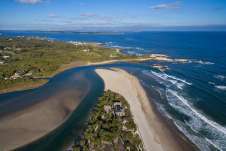 The Gables Inn is only a two-minute walk from the beach. 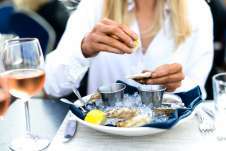 It is located at the edge of the village near restaurants, shops, bike rentals, churches and the town movie theater. 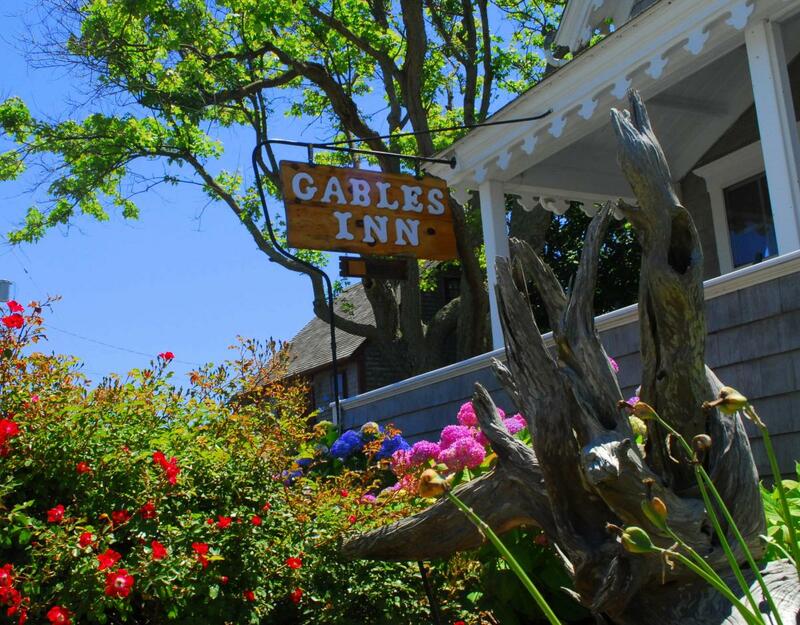 The Gables, built around 1860, has been carefully renovated and furnished to retain a Victorian charm and decor. 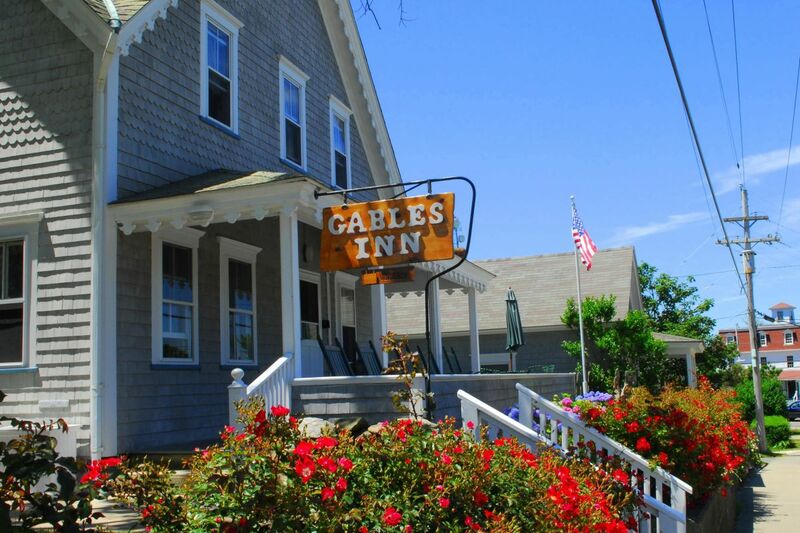 Ornate tin ceilings, lace curtain, and old-fashioned flowered wallpaper enhance the antiques found throughout the inn.